Providing key lettings news, with analysis of the most important trends in the lettings market. 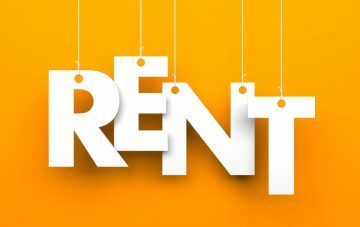 If you are looking for rental market updates or seeking to obtain the latest news on market fluctuation, we have it all covered for you. 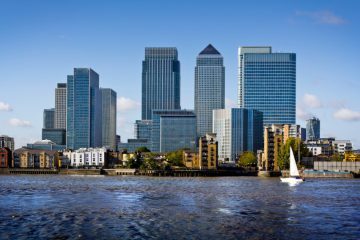 The changing face of the UK property market brings with it new challenges for the lettings industry. Those who have invested in buy-to-let property, or acquired through other means, must comply with lettings legislation. Amendments to new and existing legislation make news on lettings very important to landlords across the sector. 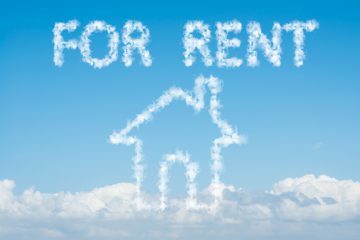 Be it new landlord laws or letting agents rules and regulations, the most up-to-date information from the lettings sector is imperative, should property owners wish to comply with all regulation.